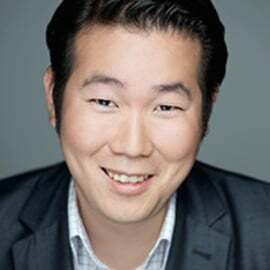 Min-Sung is a former Partner at XLHEALTH, a Berlin-based venture capital fund specializing in Digital Health Series A investments. He believes that healthcare startups with innovative solutions have the potential to create impactful social change. Having been an entrepreneur before, he understands the challenges and difficulties of building up a company and hopes that this blog www.DigitalHealthVC.com will serve as a helpful resource for digital health tech startups in the region. In leading the analyst team at XLHEALTH, Min-Sung has seen more than 2500 digital health startups in Europe. Additionally, he invested in startups including mySugr, Meedoc, Neuronation and Mimi. Prior to joining the XLHEALTH team, he founded and sold his first business. Previously, he conducted seed investments with Lakeside Ventures.